We are offering our clients’ an exclusive range of Plain FRP Doors, which is in high demand and is reckoned for its unmatched quality features. Our range finds application in various Schools, Institutes, Colleges and Homes. We offer these products in different colors and wood textures. Our range can also be customized as per the specified requirement of our esteemed clients. Quality and innovation are the main driving force behind our production line, with this passion we ring forward a huge line of PlainFRP Doorsto our clients that can be utilized in several domestic and industrial places. These doors are sturdy and are made using fines quality raw material so that the doors exhibit a longer shelf life ensuring strength and power. 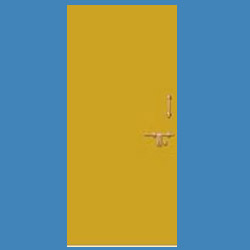 These doors are plain but highly securitised to provide you an assurity of safety to your belongings after you. 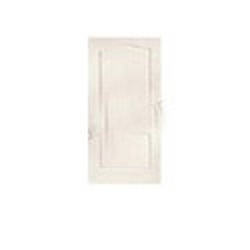 Looking for Plain FRP Doors ?